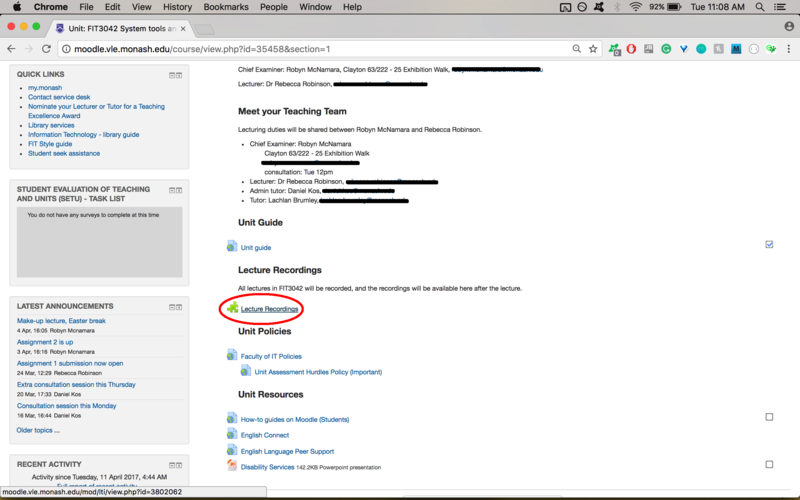 A simple Google Chrome Extension designed to help you download multiple lectures at once. 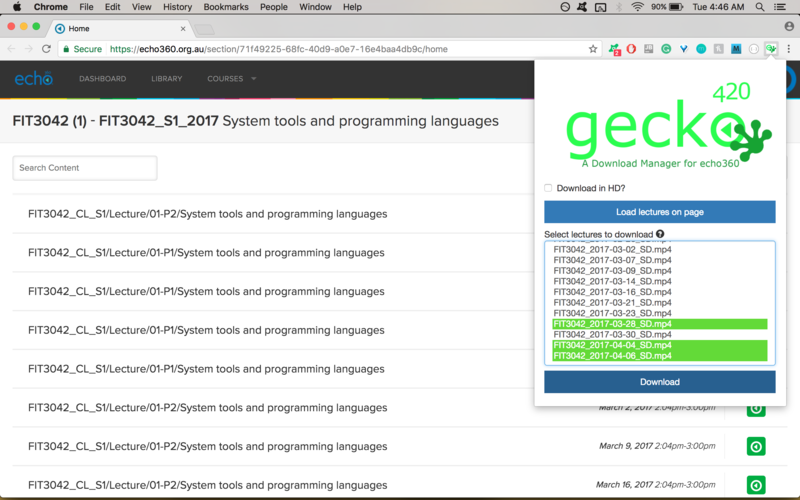 geckoDM targets the 2017 release of Echo360, for older versions this works. Want to know how to use the extension? Step 1: Install our Extension over the Chrome Web Store. Step 5: Watch the Lecture. Its that simple! © Copyright 2017 - The GeckoDM Team | Design: HTML5 UP.